The Routledge International Handbook of Critical Education. 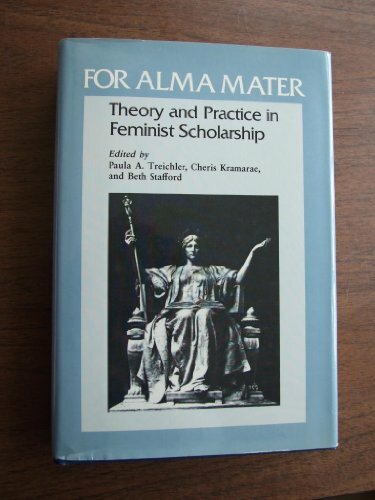 The Promise of Freedom and the Regulation of Gender feminist pedagogy in the 1970s. Feminist Geography (2) Music and Race, Gender and Sexuality (84) Routledge International Handbook of the Sociology of Art and Culture.